New shopping center projects in Europe have been scarce in recent years. 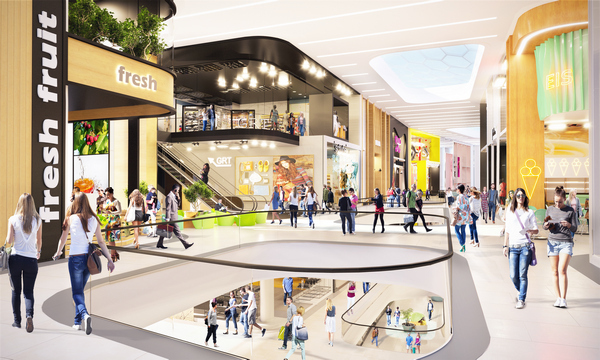 The Unibail-Rodamco-Westfield Group has bucked this trend and is currently developing “Oskar”, an inner-city shopping center in Osnabrück, Germany. “Oskar”, which is being built by the Unibail-Rodamco-Westfield Group, is located in the Neumarkt area of the city center of Osnabrück. The revitalization of Neumarkt is regarded as one of the most prestigious projects undertaken by the city authorities. 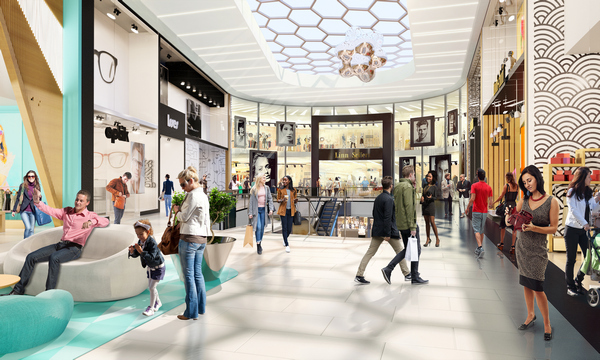 It will be the first shopping center of its kind in the city due to the fact that the Osnabrückers shop in smaller, local boutiques, with the exception of fashion chains such as H&M, P&C, Galeria Kaufhof, L+T, and C&A. The building will span a total of three levels and cover a sales area of 16,500 square meters around the Neumarkt and Johannisstrasse areas. “In collaboration with the city and the existing retail trade, we will create a lively and eventful location that will attract residents of Osnabrück as well as people from the surrounding area to the city center, thereby increasing its long-term appeal. 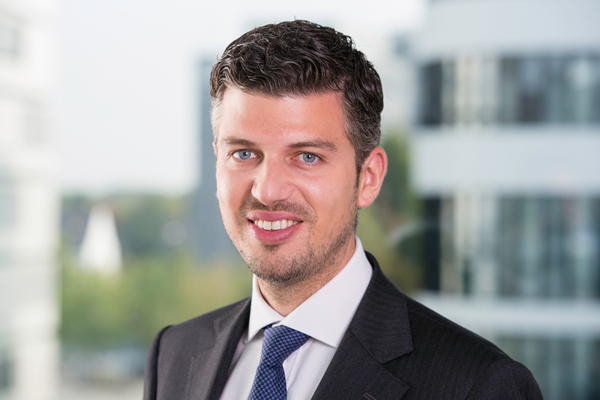 Oskar, as a central hub of the city center, will connect Neumarkt with the university, the shopping streets and the newly planned hotels and gastronomy in immediate vicinity in a sensible way,” recently explained Paul-Eric Perchaud, Director of Operations Germany of Unibail-Rodamco-Westfield. He explains the details of the project in the following ACROSS interview. ACROSS: How much will the execution of the project cost? ACROSS: When is construction scheduled to begin? ACROSS: When do you plan to open Oskar? ACROSS: What will the new shopping center look like? ACROSS: What kinds of offers can be found at “Oskar”? ACROSS: How are negotiations with potential tenants progressing? ACROSS: How many new jobs will be created at “Oskar”? ACROSS: As part of “Better Places 2030”, Unibail-Rodamco-Westfield has published its own environmental strategy. Will this also be important for “Oskar”?